FunPlus ran the first IndiePlus contest at GDC last year, being one of the few mobile-focused contests out there, and there were a few notable entrants that went on to success and acclaim: winner Progress to 100 ($0.99) was highly regarded and got a great Apple feature, second runner-up Prune ($3.99) went on to financial success and critical acclaim, and entrant Mr. Jump (Free) got a ton of downloads, along with some other great games that were considered and recognized. Now, IndiePlus is returning for another competition in 2016, and it should be worth keeping an eye on this contest this year, as the next wave of great indie mobile games could show up at this contest. This year’s judging panel includes Asher Vollmer of Threes ($5.99) fame, Joel McDonald of the aforementioned Prune, FunPlus CEO Andy Zhong, and two other unnamed judges. 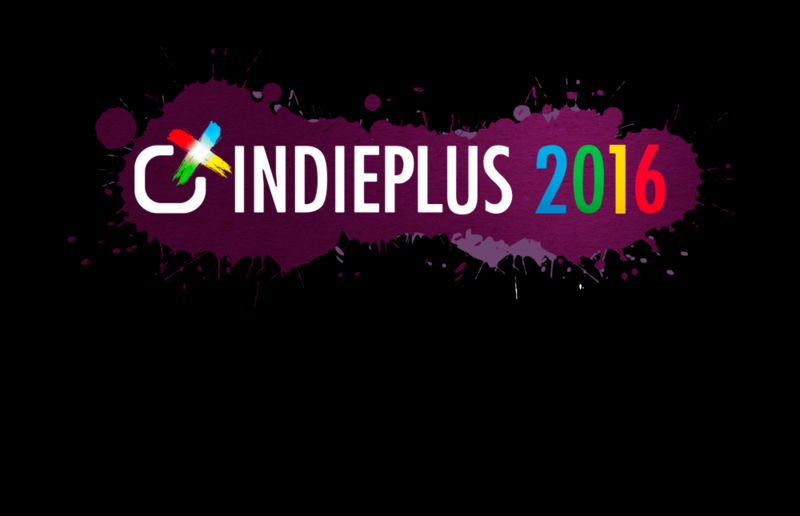 Interested independent developers can sign up at the IndiePlus 2016 website, with awards to be handed out on March 15, 2016 during GDC. Previous PostPrevious ‘FNAF World’ Releases Early on Steam, Mobile Version Happening Soon?